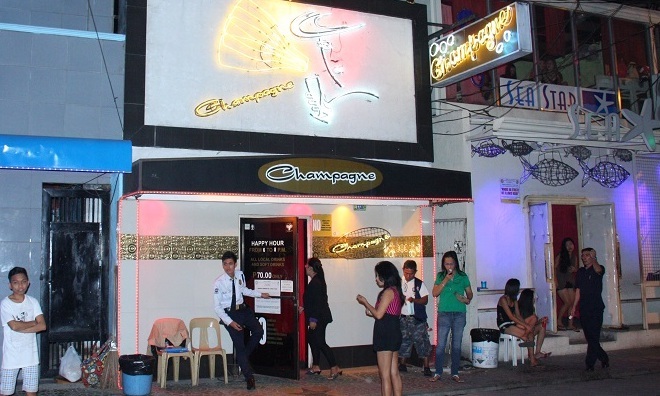 Champange Club is a suitable place for some night long celebrations. 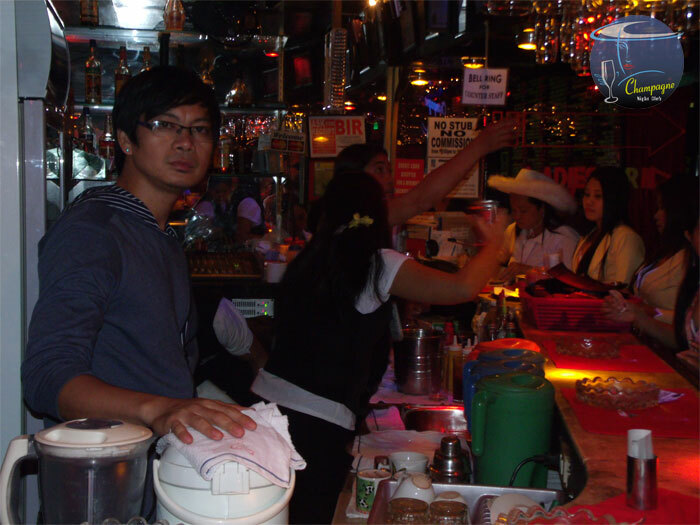 Located on Walking Street opposite Shooterz this bar has a good line up of Angeles City bar girls. 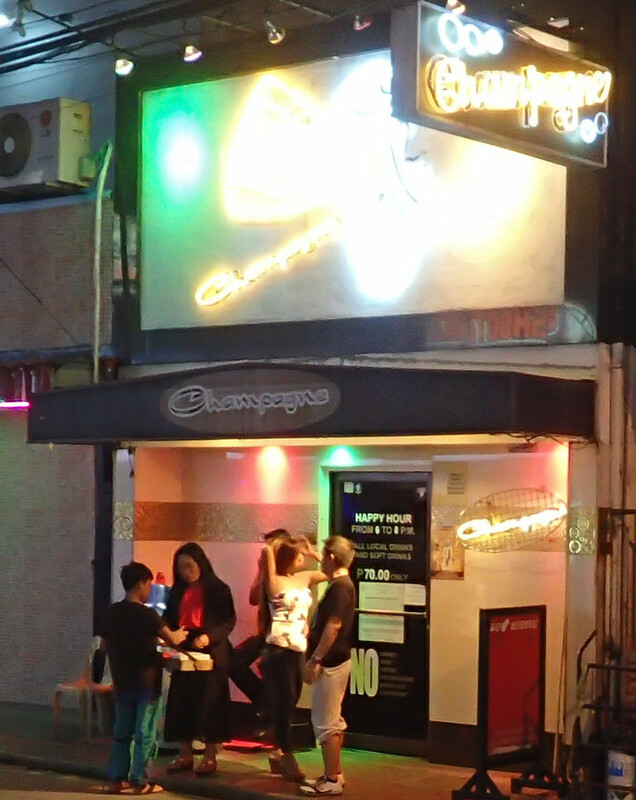 It is never ending fun for customers inside Champange Bar. The dancers all give a great performance on stage making for some great entertainment for customers. The bar is well spaced out and even with so many customers you have personal space so do not feel squished in. It is easy to walk past this bar but it is well worth looking at on your next bar hop.